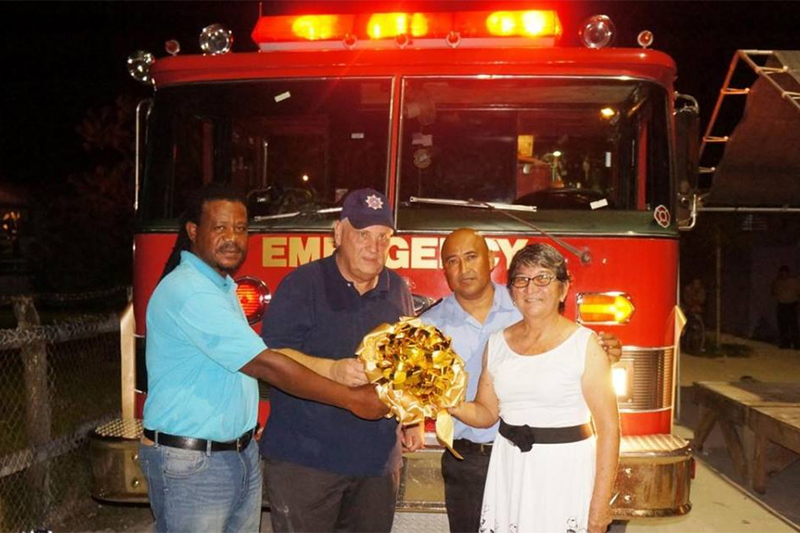 The village of Caye Caulker has received a new fire truck which is now part of the fire-fighting fleet of the National Fire Service. 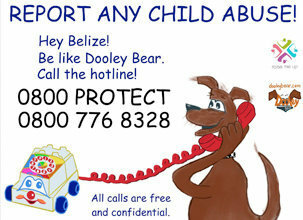 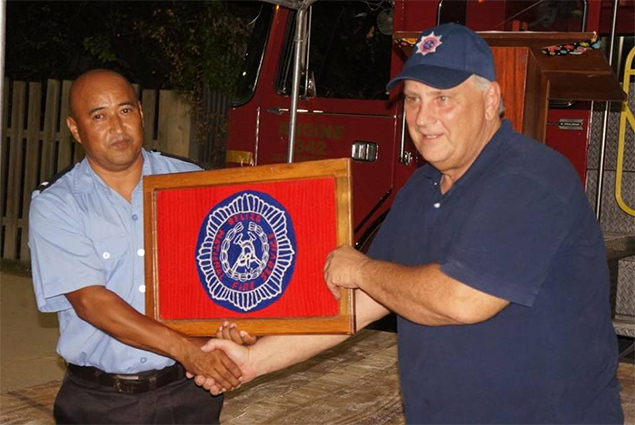 The truck is a donation from US citizen James York of Beechwold Christian Church, Columbus, Ohio and was shipped to Belize through the assistance of the United States Air Force. 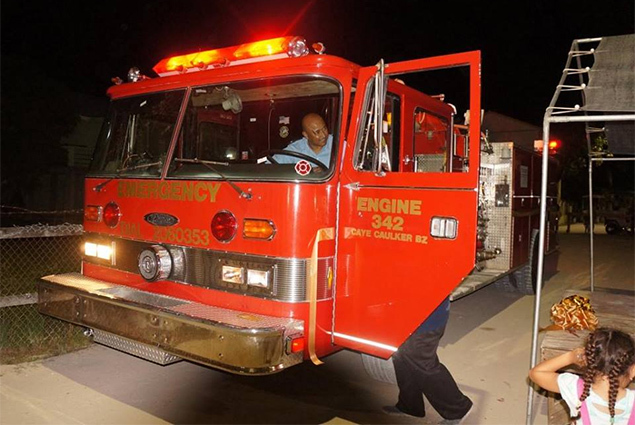 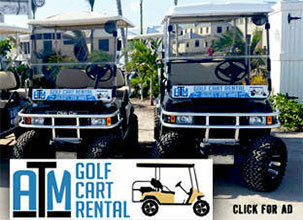 It has a 1,000-gallon capacity tank and is capable of discharging water at 150 PSI (pounds per square inch). 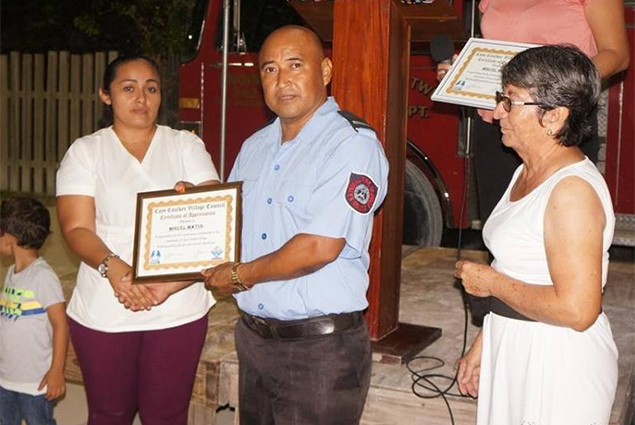 The handover ceremony took place on the island on Wednesday, December 6, 2017. 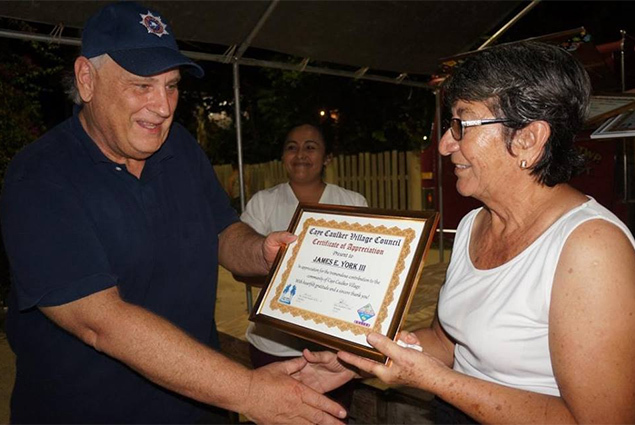 Speakers included Minister of Transport and National Emergency Management with responsibility for the National Fire Service Hon Edmond Castro; Caye Caulker Chairlady, Enelda Rosado; Caye Caulker Village Councilor, Miguel Neal; Caye Caulker’s Officer in Charge for the National Fire Service, Miguel Matus; and the donor, James York of Columbus Ohio, USA. 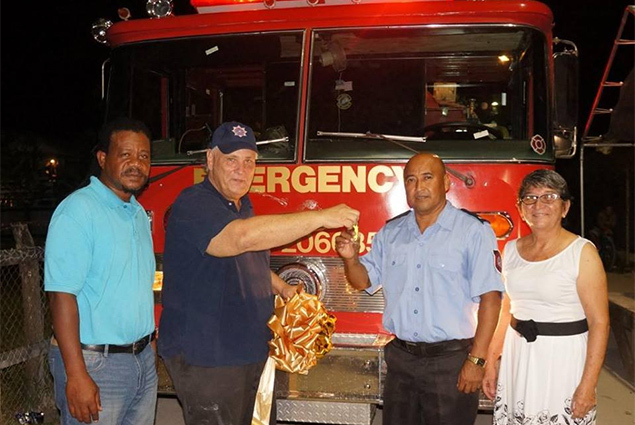 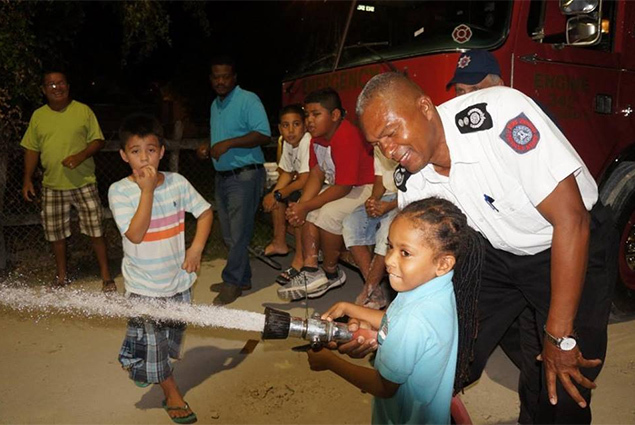 The speeches were followed by an official handover of the keys for the fire truck and a display/demonstration.The donation came through the personal efforts of Caye Caulker’s Officer in Charge, Miguel Matus, who made the request back in 2013 when he first met Mr. York.